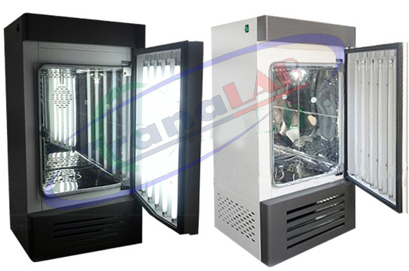 The artificial climate box is a high precision cold and heat constant temperature device with illumination and humidification function, providing an ideal artificial climate experiment environment for users. 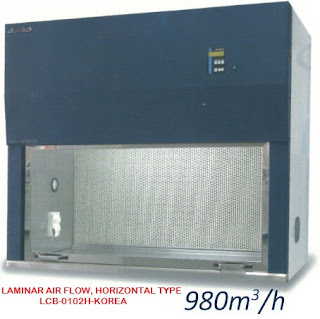 It can be used as plant germination, seedling, tissue, microorganism culture; Feeding of insects and small animals; The determination of BOD for water analysis and artificial climate tests for other USES. 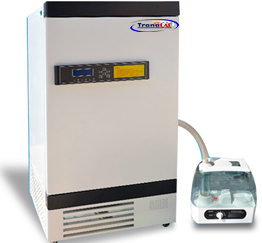 It is the ideal test equipment for the production and research departments of biological genetic engineering, medicine, agriculture, forestry, environmental science, animal husbandry and aquatic products.